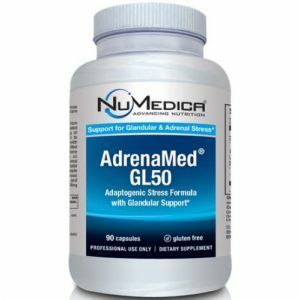 Support for the adrenal glands*This formula combines the whole adrenal and adrenal cortex with a mixture of herbs that nutritionally supports the adrenal glands. 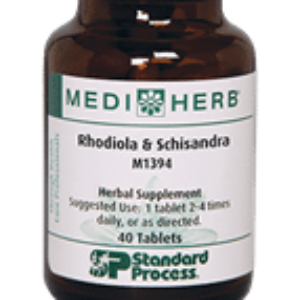 Panax ginseng and Eleutherococcus senticosus, or eleuthero, are used primarily as adaptogens, supporting overall health by a wide range of physical, chemical, and biochemical factors. 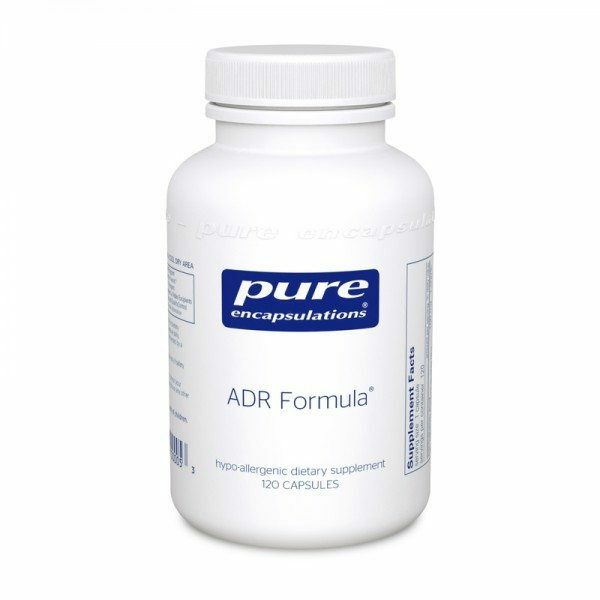 SKU: AD1 Category: Adrenal Adaptogen Brands: Pure Encapsulations. Whole adrenal and adrenal cortex are derived from pasture-fed, pesticide-free bovine herds. These glandular extracts are freeze-dried and vacuum-dried. Panax ginseng extract is derived from the root and standardized to contain 5% total ginsenosides. 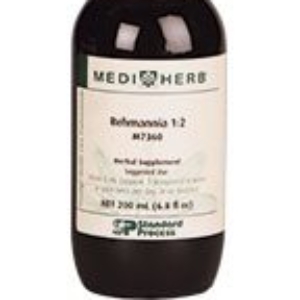 Eleutherococcus senticosus extract is derived from the root and standardized to contain 0.8% eleutherosides. 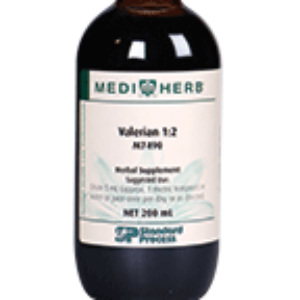 Licorice extract is derived from the root and standardized to contain 20% glycyrrhizic acid. Calcium pantothenate (vitamin B5) is synthetic. Vitamin C (ascorbyl palmitate) is derived from corn dextrose fermentation and palm oil. Pure Encapsulations® recommends 1 capsule daily, between meals, or as directed by a health professional. Asian ginseng (panax ginseng) extract (root)200 mg.
eleuthero (eleutherococcus senticosus) extract (root)100 mg.
licorice (glycyrrhiza glabra) extract (root)100 mg.